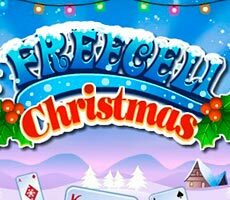 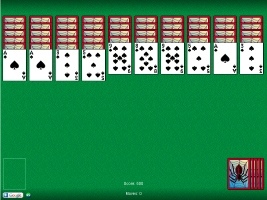 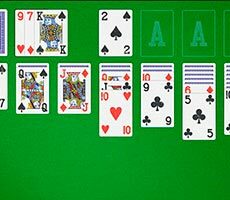 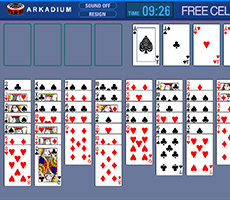 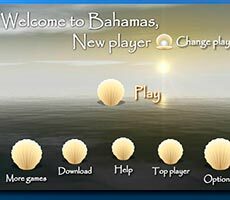 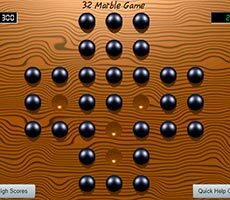 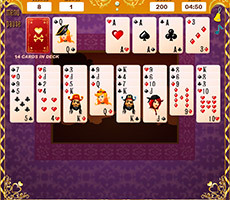 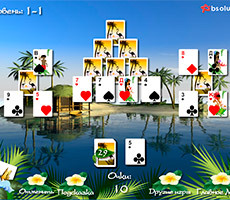 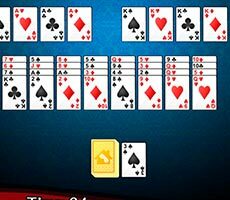 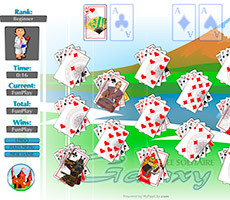 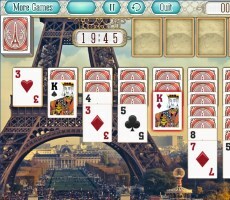 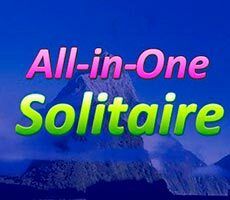 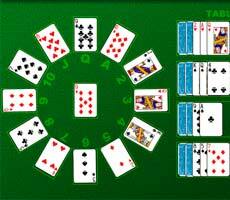 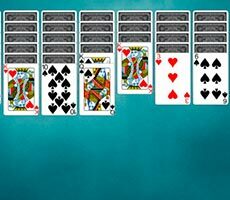 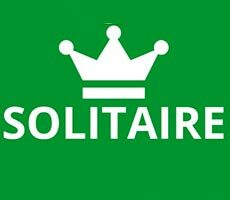 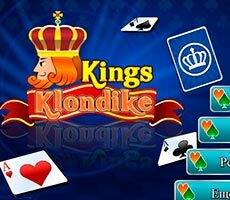 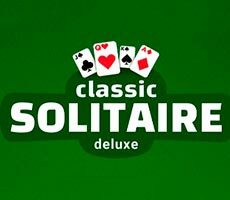 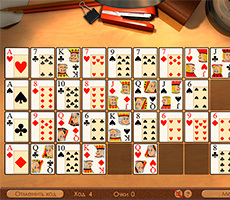 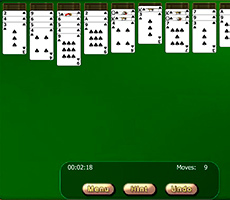 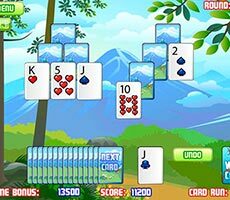 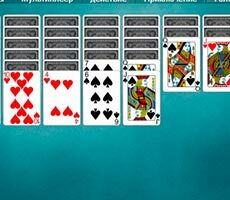 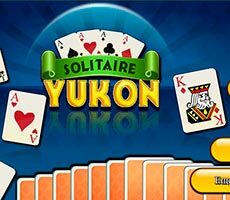 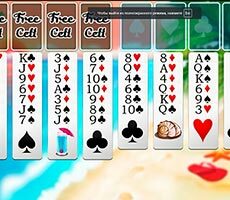 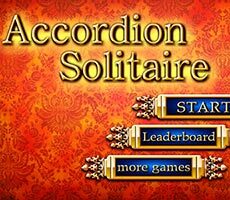 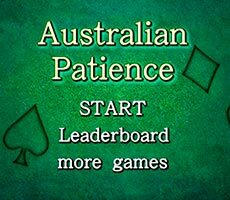 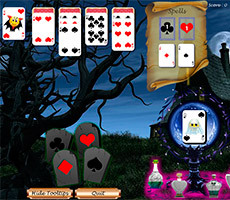 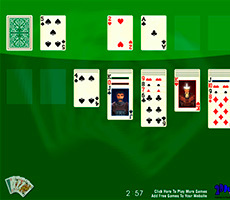 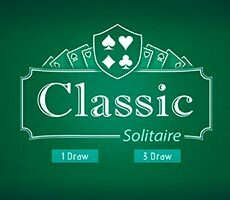 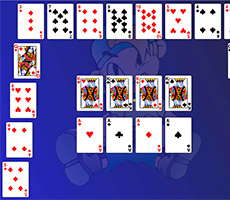 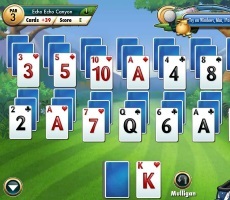 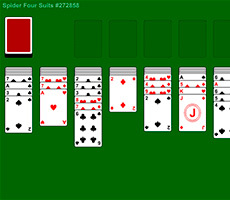 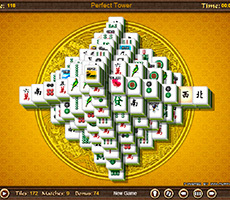 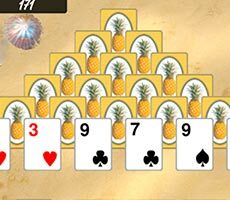 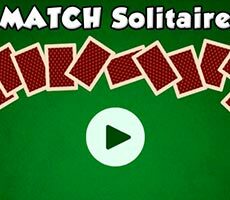 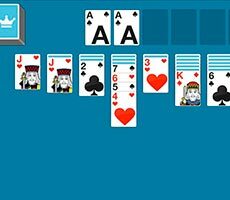 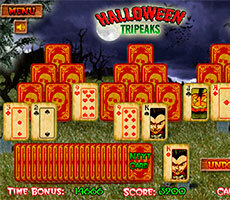 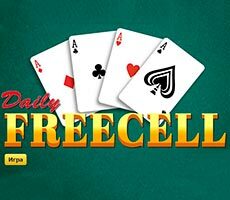 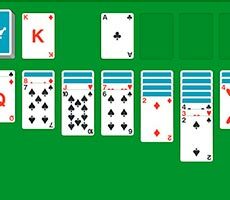 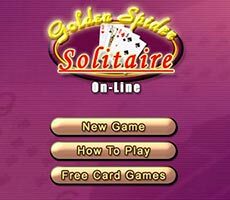 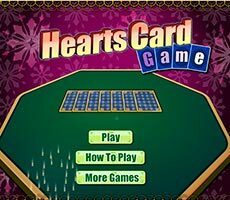 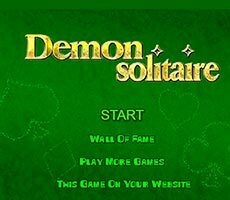 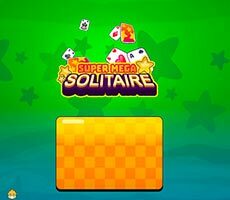 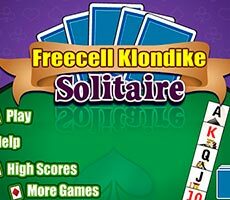 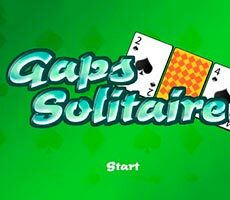 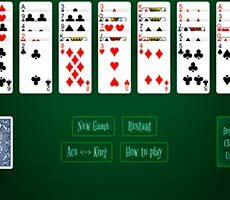 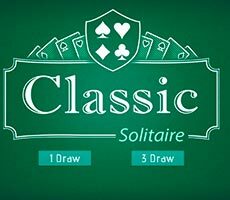 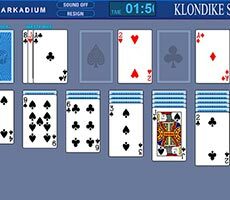 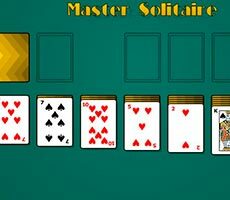 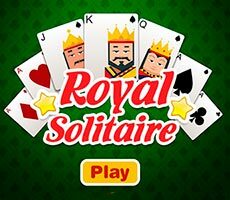 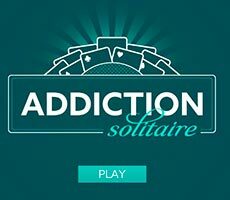 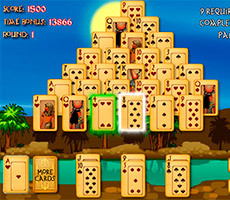 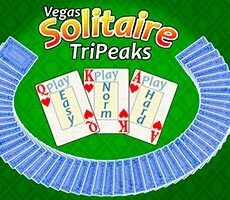 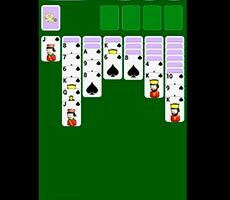 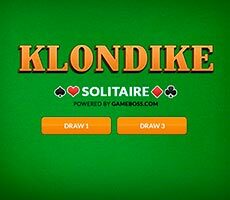 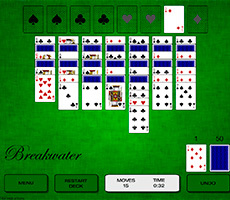 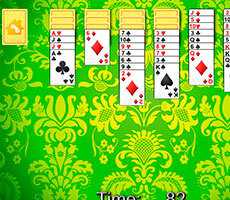 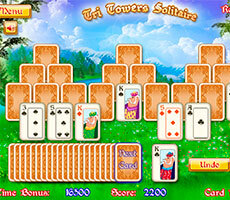 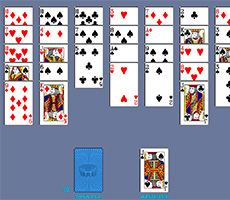 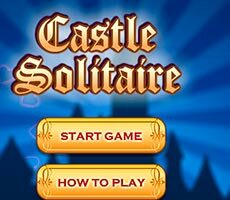 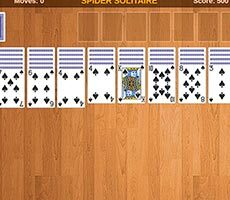 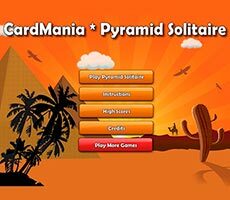 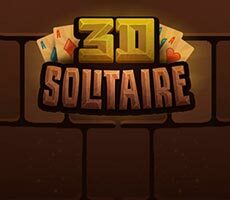 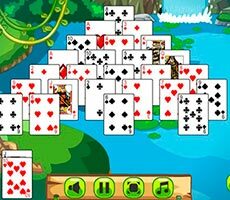 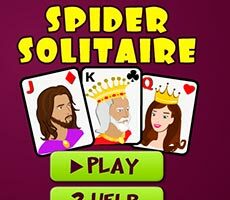 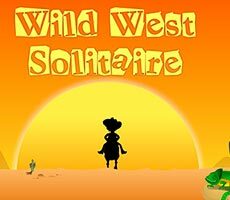 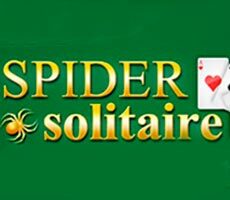 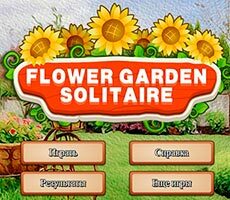 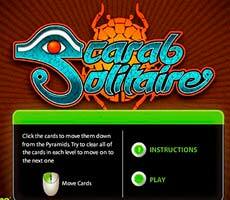 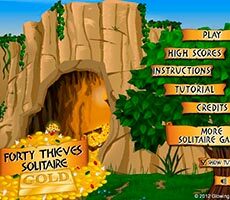 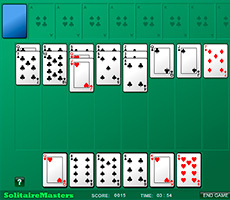 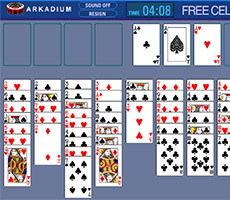 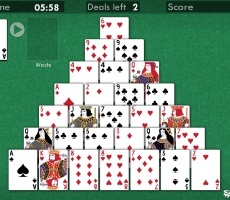 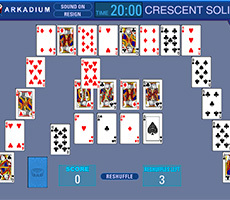 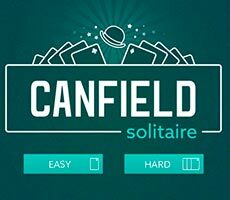 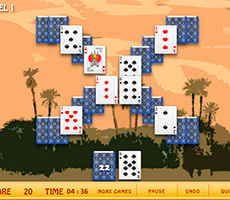 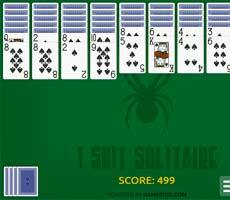 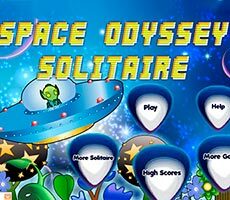 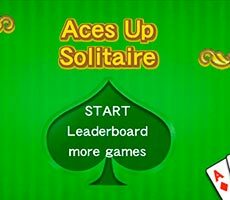 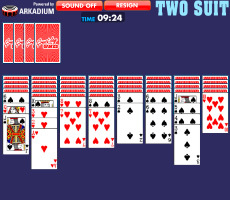 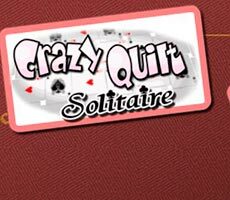 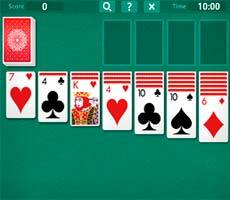 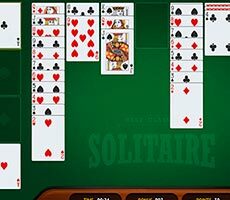 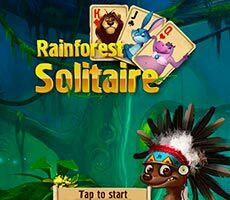 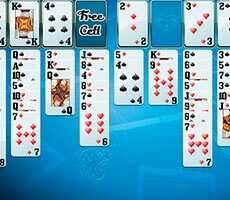 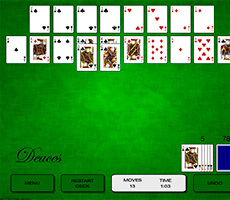 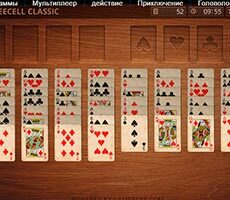 The «Windows Freecell Solitaire» game is an exciting puzzle game, where you have to play cards. 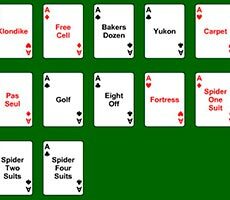 Your task is to move the deck to special cells, sorting cards according their suits in ascending order. 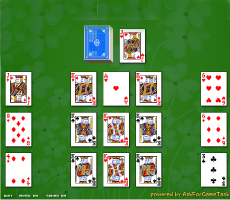 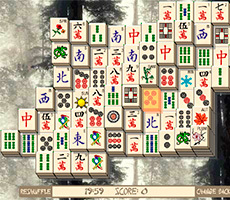 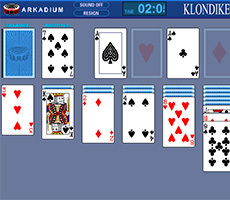 It is possible to shift cards on the playing surface, only one by one, while they must have lower value than a top card. 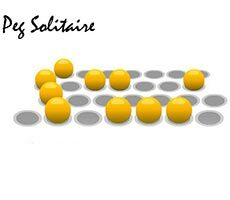 And don't forget to keep alternation between dark and light suits. 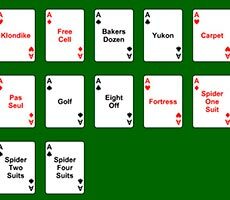 In this layout, there are additional free cells, to where you can shift any card from the playing surface in order to get to necessary ones. 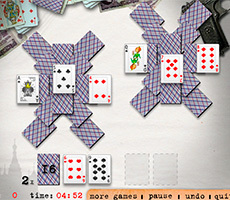 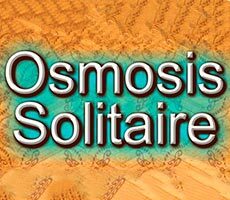 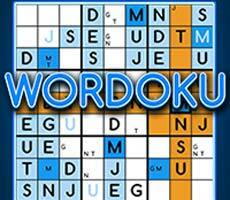 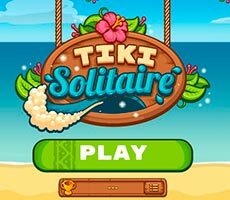 To cope with this puzzle, you have to be attentive and quick, because this game is on time.